Are you looking for yoga practices, techniques, and activities to help children behave better, become emotionally stable, release stress and get better grades at school? self-regulation skills for a healthy and successful life. It is scientifically proven that yoga is good for us. Our children are no exception. Introducing basic yoga practices to children at an early age will increase their chances to grow up healthy, smart and emotionally stable. Doing it consistently will equip children with lifelong self-regulation skills. Yoga can be done at home, in school, as extra-curricular activities and in private or group therapy sessions. It is fun, easy and cost effective. Yoga is considered one of the best prevention therapies available, and provides self-regulation tools needed for the 21st century learners to succeed. I’m an elementary school teacher, yoga teacher and a well-being educator. I began teaching yoga to children behind the closed doors of my classroom more than 15 years ago. At that time, when I went to my principal and asked to buy a yoga manual for our school, he kindly agreed, but warned me that he doesn’t see yoga being a part of the school system in the near future. Fortunately, he was wrong, and within two years of that conversation, I was teaching official yoga classes in my school. My search for the optimal way to teach children’s yoga began. I researched numerous programs, certified in kids yoga and was constantly on the look out for new and progressive research in children's yoga. Just like you, I was looking for tools and resources to enhance my classes and make them not only entertaining, but educational as well. Having experienced the tremendous benefits of yoga in my own practice, I wanted to teach my students valuable self-management skills that they can use throughout of their lives. And that’s why I developed the Yoga Break for Children™ program and training. My passion continues to be studying methods and techniques that allow me to know myself better and give me the tools for self-realization and growth. My “feel good,” “this is me in my zone” type of work is teaching these practices and helping my students of all ages to gain skills and confidence to make changes to improve and evolve. I share my passion of teaching yoga to children by offering professional development and training in my school board, at conferences and in workshops. 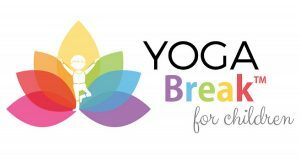 I founded Yoga Break for Children and Well-being Yoga to connect and collaborate with like-minded people. My vision is to make the workshops, courses and training on the topic of yoga and well-being available through live and online education. Sometimes we teach content, including yoga, to children without explaining its connection to their daily life. This makes it irrelevant. Sometimes we teach content, including yoga, with a focus on WHAT we teach, instead of WHY and HOW we teach it. Which makes it impractical. Very often, when we teach, we forget to ask the question, “How is it helpful?” and in many cases, we don’t answer it. Why do we teach yoga to children? What is the final, ultimate goal? It made me change the way I practice yoga myself. It made me change the way I teach yoga to children and adults. It made me change the way I teach in general. I became a purposeful teacher by using the 3 A's of Well-Being Method. What do teachers who teach yoga purposefully do differently? The teacher is aware of the present condition of her students. She identifies a specific purpose for the class and teaches with the result in mind. The purpose of the practice could be a physical, mental or emotional state. For example to calm the mind, or to feel more energetic. 2. They act by being selective. The teacher chooses specific yoga practices that serve the purpose. All yoga poses, breathing techniques and meditations affect us in different ways. By choosing them strategically, the teacher leads her students to a desired outcome. 3. They achieve by connecting and integrating. The teacher demonstrates and explains how each yoga practice can be applied to our daily lives to shift our state from where we are now to where we want to be. For example, moving from being hyperactive and scattered to calm and focused. 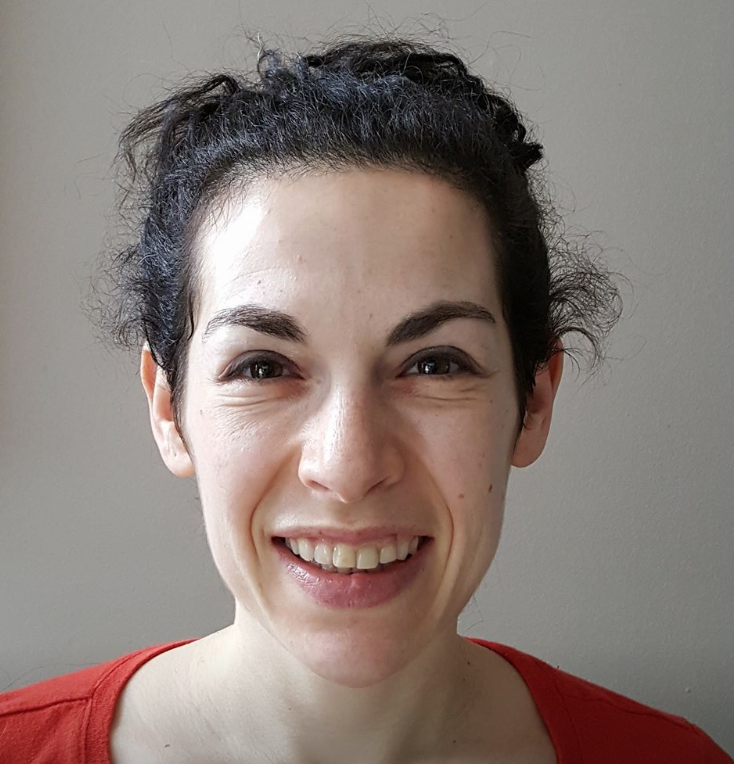 A school or ECE teacher, who would love to learn quick and easy yoga tools to use with students for classroom management, improved behaviour, and higher academic achievement. 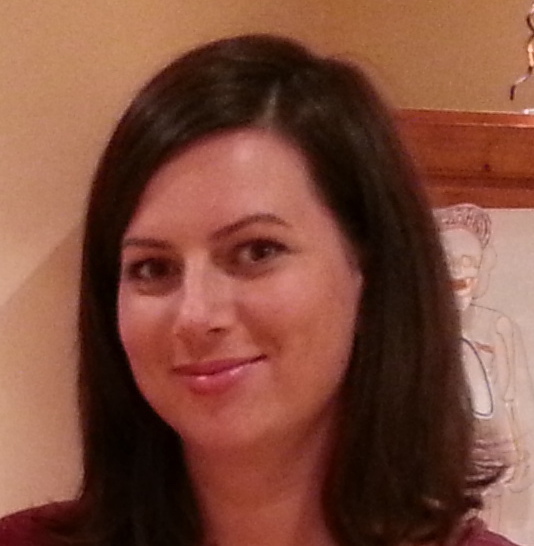 A children’s yoga teacher who wants to bring your classes to the next level. A parent who would like to see your kids healthy, balanced, stable and teach them self-regulation skills that they can use to succeed in life. 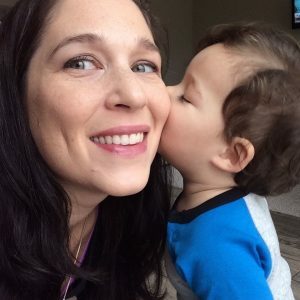 A health/youth or pediatric practitioner, who is passionate about the success of their young clients and would like to expand the range of professional practices and techniques. 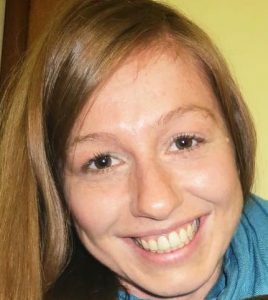 A person who enjoys working with children and want to learn how to do yoga with them. All you need is a comprehensive, well organized program that offers a variety of ready to use practices, activities, step-by-step lesson plans and more. A 7-module online training that will equip you to teach yoga to children to develop self-regulation skills for a healthy and successful life. The Yoga Break For Children online training is offered in 7 modules. Each module, released once a week over 7 weeks. You will learn how to introduce yoga and its benefits to children. You will be able to demonstrate and teach the three core yoga practices, which we will be using throughout the whole training: yoga poses, breathing and guided meditation. In this module, you will learn yoga practices designed to down-regulate, calm and ground. By doing these practices children will relax and bring their energy level to alert calmness, which is the best state for learning and releasing stress. Here you will learn yoga practices that will help children adjust their energy level by up-regulating and energizing them, to match the demands of a task or situation. You will learn practices for being aware of one’s feelings and the techniques to manage them for emotional stability and balance. This module is all about ‘opening the heart’. You’ll learn practices aiming at cultivating the ability to be loving, compassionate, empathetic, and be able to act accordingly. In this module you will learn practices and techniques that enhance the ability to focus and stay on task in children. Shifting one’s attention and sustaining it is necessary for learning and retaining information. That the ability to focus and stay on task is not a static phenomenon. How consistency, engagement and regulation of energy help with focusing and sustaining attention. 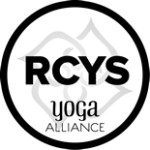 A complete focusing yoga practice, games and creative art activities. In this module I will share with you the ‘bells & whistles” of teaching a children’s yoga class, which is very different from an adult class. We’ll talk about how to plan a yoga break, a yoga class and a monthly yoga unit. You will learn class management strategies which will make your yoga classes educational and fun. children to the next level? Do you have a vision of creating more fun and quality time with kids that promote physical health, emotional stability and mental focus? Do you see yourself teaching yoga classes and yoga breaks to children and equipping them with valuable life skills? I have completed the Yoga Break for Children program and use it both as a parent and as a mental health professional. It is amazing to see the change in children as they learn to regulate their emotions and control their behaviour through the poses and breathing exercises. Thank you for the tools this program gives our children! Yoga Break for Children is a well-structured, educational and practical online training, which provided me with all the tools necessary to teach an 8-week program for children. 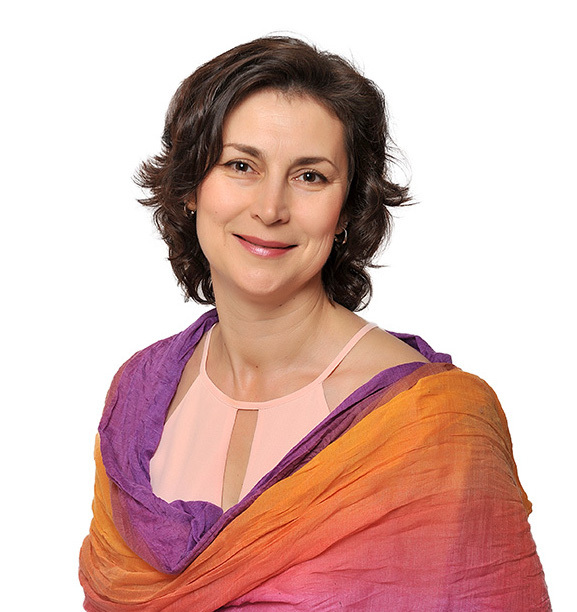 The way Irina introduces abstract concepts – such as why do we practice yoga, why is breathing important, why do we need to meditate, etc through metaphors and books – it just works. My students were able to understand what I explained to them and asked pertinent questions. They were excited to see what I will teach next! What I enjoyed the most was when we talked about self-regulation. The graph presented in the YBC material was so easy for them to understand that I strongly believe they will always remember it. And with it, they will remember what they learned about how yoga can help them to be “just right”! Irina wants us to teach with purpose and this is reflected in the way she created this training. You do not need to be a yoga teacher to take this course. The information is detailed, simple to understand and extremely informative. I definitely recommend the Yoga Break for Children training! Yoga Break for Children™ Training? 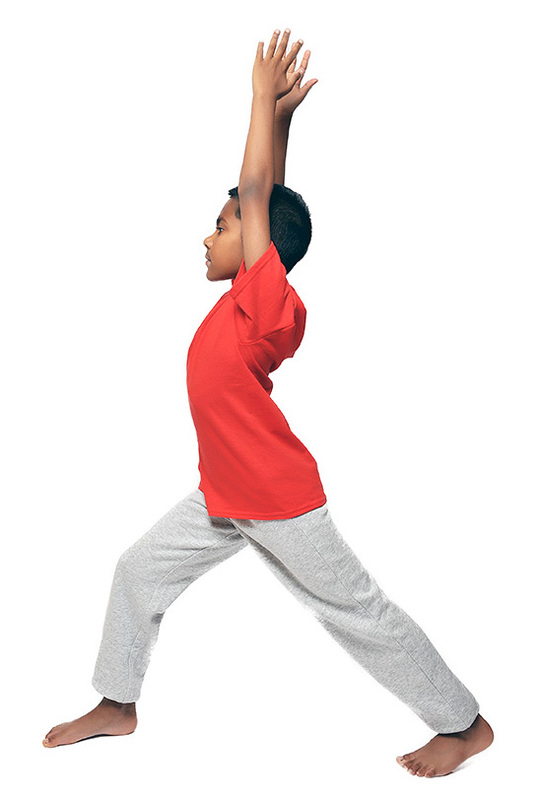 Using Yoga Break for Children practices in your teaching at school or therapy sessions will empower you with many classroom management techniques. The transitions in the classroom will be smooth and quick and behaviour issues will diminish. You will have a collection of short teaching yoga breaks such as: at the beginning of the school day to set an intention, after vigorous physical activities to calm down, before testing to focus and improve concentration, or at the end of the day to build a community and positive climate. While teaching yoga classes to children you will have access to a many well-designed practices to serve specific goals you set for your class. You will be able to teach short and effective yoga sequences, specific breathing techniques, and lead guided meditations and visualizations. The variety of games, metaphors and downloadable material (cards, poster, and reproducible pages) will make planning easy and quick. Your classes will be versatile, educational, and full of healthy fun. Doing Yoga Break for Children at home with your kids will give you tools to teach your kids healthy habits to stay physically healthy, emotionally balanced and mentally stable. You can practice along with your kids and demonstrate self-regulation and self-care techniques that your kids will use throughout their entire life. The games stories, suggested book list and writing pages will provide hours of educational experience and quality time. Together you will create a calm, relaxed environment ideal for learning and healing. You will also experience meaningful bonding while having lots of fun. Kids certainly do love yoga. That, for me, is a good reason to have it in my Physical Education program, so this year I will be incorporating more of the Yoga Break for Children practices in my classes. 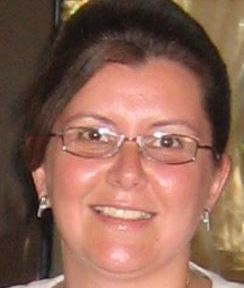 Irina is impressively knowledgeable, and I admire her continued aspirations and studies in this area. I find her passion to be inspiring. 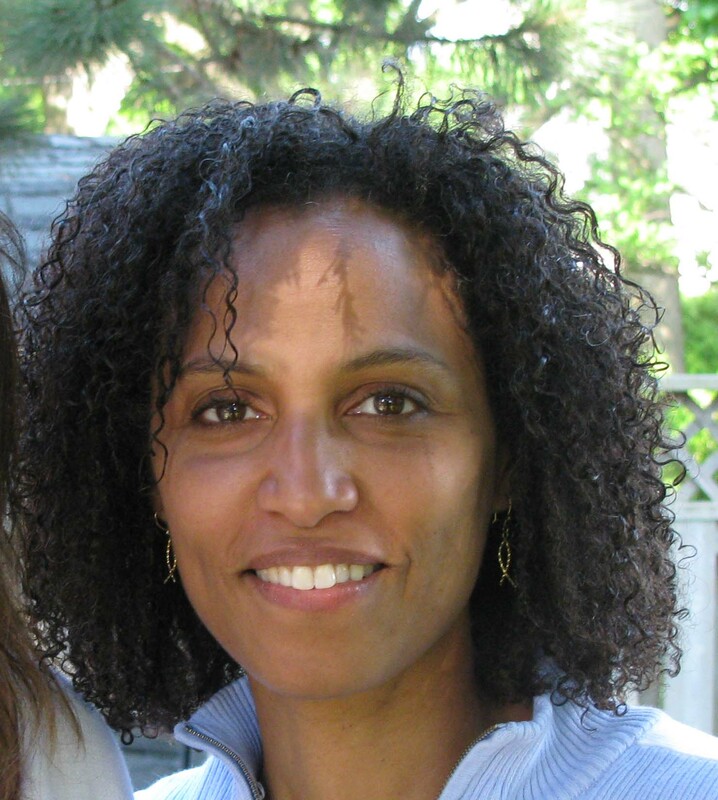 Irina, thank you for bringing the richness of your ideas, skills and resources to both staff and students. The Yoga Break for Children training is a fantastic way to learn how to teach children about self regulation, develop motor skills, instill a sense of pride in their abilities, calm their monkey minds and direct their energy in a constructive way. As both a parent and yoga teacher, I found this course extremely helpful. My kids now roll out their mats and ask to play yoga games. When they get restless in the house, I can burn their energy and then bring them back down to a grounded, calm state. Using props, arts and crafts or other metaphors, I’m able to tap into their emotional state and learn about how they feel and what they’re thinking. I have already started teaching children’s yoga at my local library and hope to start teaching at yoga studios and/ or privately in the next few months. I recommend this course to parents and teachers alike. 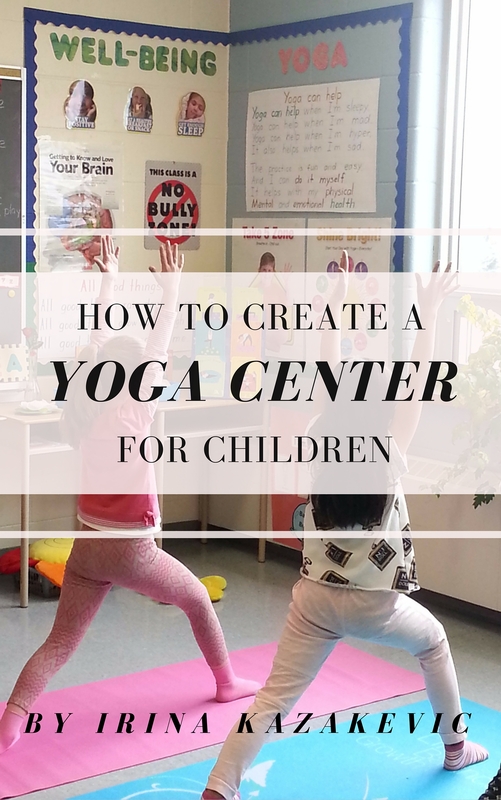 In this e-Book I will share with you how to create a yoga center for children either at home, in the classroom or anywhere you do yoga. We will learn many helpful tips on how to organize the space, what props to include, what activities to do there and when and how to use the yoga center. In pictures and words you will find suggestions and inspiration to create you own unique place to share yoga with children. 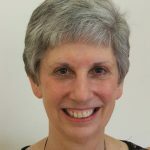 Join Jan Yordy, former teacher, child therapist for over 22 years, and Brain Gym Instructor as she introduces you to the Emotional Freedom Technique (EFT) and cleverly explains the Triune Brain Theory with her brain animals. In this video, Jan Yordy demonstrates how brains can become overwhelmed and dysregulated. She will also show several helpful exercises to help reconnect to the thinking brain and to release stress and anxiety patterns. The techniques in this video are based on Jan's children’s book, Be the Boss of Your Thoughts, A Guide to Reduce Anxiety and Lower Stress in Kids. Here, Jan explains ways you can teach children about a tapping technique which can be utilized to regulate their emotions. EFT is simple enough for children to use with some practical guidance and can be a helpful tool for teachers and parents as they navigate raising their children. This video is based on Jan's children’s book, Be the Boss of Your Feelings, EFT Techniques for Kids. This e-Book is full of creative ideas. I will share with you how to make beautiful and meaningful craft objects, which you could easily turn into yoga props and use in your classes. We'll explore visual art, pipe cleaner art, drama, dance and more. 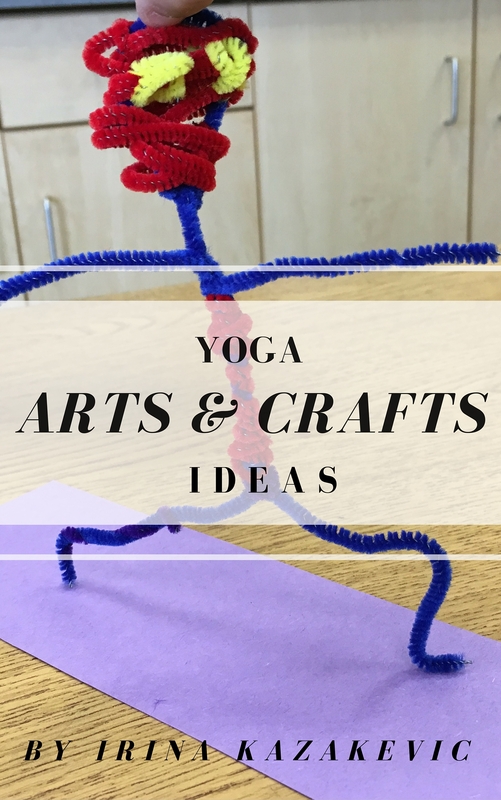 I will also make connections and suggestions on how to integrate these yoga arts & crafts activities into subjects such as Language, Mathematics, Science and Drama. Yourself and Your Work with Children? Do you feel that your relationship and the work that you do with children could be more effective, meaningful, rewarding and fun? Bring children’s education to the next level with a purposeful yoga practice! Teach amazing yoga classes and make a difference in children's lives. 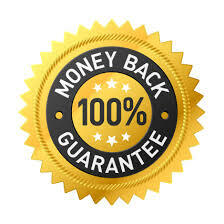 I’m so confident in the value that Yoga Break for Children™ delivers I offer a full, no-questions-asked, money-back guarantee if you decide you want to cancel your registration from your time of purchase through the first week of the training. Your Yoga Break for Children™ experience starts immediately. Once you click the button above, you'll be taken to our secure checkout. After your registration is complete, you'll be sent an email receipt. You will be sent a link to login on the online training platform where you can start setting up your profile. You can watch an introductory video and download the Yoga Break for Children Recommended Booklist. If you’re one of the first 15 to register, your name will be added to receive a bonus e-book, "How to Create a Yoga Centre for Children". I look forward to connecting with you in the training. Yoga Break for Children™ is a Registered Yoga Alliance Children's Yoga School. The Yoga Break for Children™ Online Training is qualified for 20 Yoga Alliance Continuing Education Non-Contact Hours. Look at children today....suicides, cyber bullying, drugs, children having children, shootings....there is a great need for this age group to uncover and maintain an inner relationship with themselves. Irina teaches that. It is her strength, and she can make a difference to children with her teaching that will carry them through adolescence in good standing. If I'm not a certified yoga teacher, can I take the Yoga Break for Children™ Online Training? Absolutely! The Yoga Break for Children™ training is for anybody who loves to do yoga with kids. It’s a very practical training, if you want to utilize the benefits and effectiveness of yoga in your work with children. You will receive lesson plans, which you will be able to use from the very first week of the training. You will also get all the materials, needed for those lessons. Even if you don’t have any experience of teaching yoga or don’t have any resources, you will be able to teach a year-long children’s yoga program. If I'm already a certified yoga teacher, will the Yoga Break for Children™ Online Training be beneficial for me? Yes. In fact, the YBC (Yoga Break for Children™) training will provide you with a new way of structuring your yoga classes. The YBC classes or yoga breaks, that you will be able to design after taking the training, will have a specific focus and will deliver a tangible outcome. One of the great benefits of the YBC training is that after taking it, you will have a comprehensive year-long program that you can offer in your private yoga classes or in schools. Will I become a Registered Children's Yoga Teacher after taking the Yoga Break for Children™ Online Training? 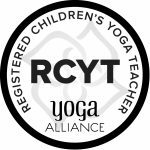 Teachers can register as a RCYT (Registered Children’s Yoga Teacher) if they have successfully completed both a 200-hour yoga teacher training program and a 95-hour children’s yoga training—in either order—that are registered with Yoga Alliance. You can count the Yoga Break for Children™ online training and the weekend live training toward your 30 CE hours (20 Non-Contact Hours plus 10 Contact Hours). I invite you to check out the Yoga Break for Children™ 95-Hour Teacher Training which is offered throughout the year. Can I count the Yoga Break for Children™ Online Training toward both Continuing Education and upgrading my yoga teacher credential? Yes. 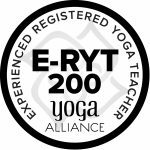 Every three years starting from the initial date of registration with YA, all RYTs must submit a minimum of 30 hours of yoga training, 20 of which may be CE Non-Contact Hours. I am a Yoga Alliance Continuing Education Provider® (YACEP®) and by taking my online training you will receive 20 CE Non-Contact Hours plus 10 Contact Hours when completing weekend live training. You may also count these hours towards upgrading to a higher designation and/or teacher training program. © Copyright 2017 - Irina Kazakevic. All Rights Reserved.